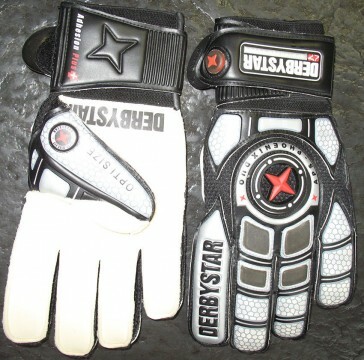 Best Goalkeeper glove-class Star Derby in new desing. New ADHESION PLUS adhesive foam for better grip. Excellent adhesion and trapping properties in any weather. ADHESION-Plus adhesive foam is a new and optimized foam, based on the top adhesive foam ADHESION. It consists of 3-mm natural latex foam and 3-mm foam sandwich. 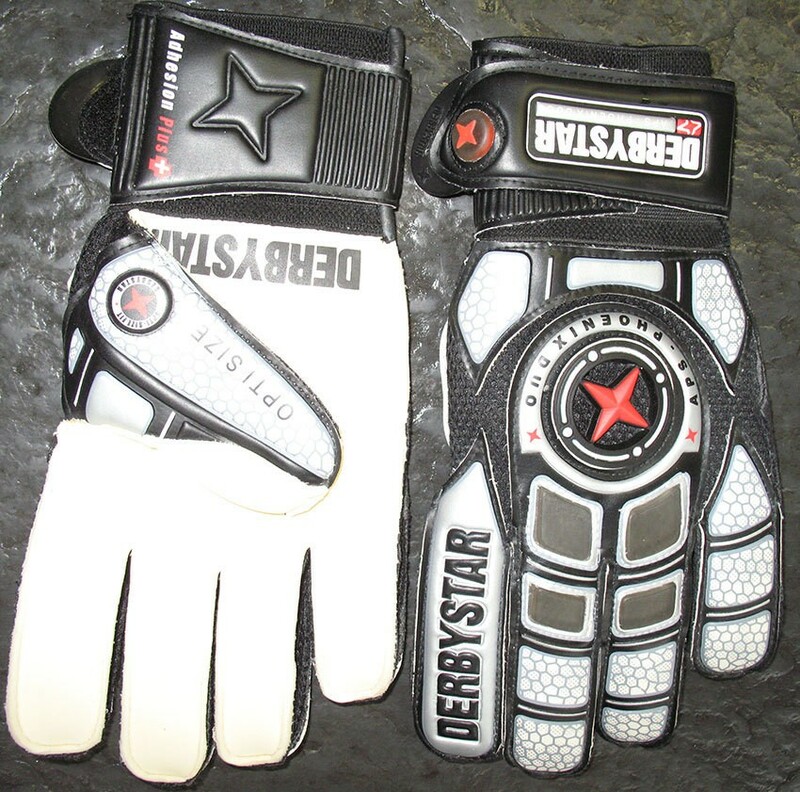 Very soft foam with perfect cushioning, especially recommended in the rain and wet weather conditions, guarantees optimum grip.